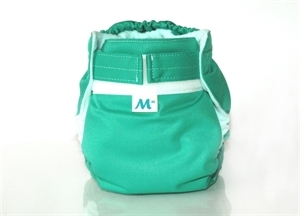 Green Baby Bargains: Mini Maestro Diapers! This Green Bargain is brought to you by Mini Maestro. 40% Off the retail price! 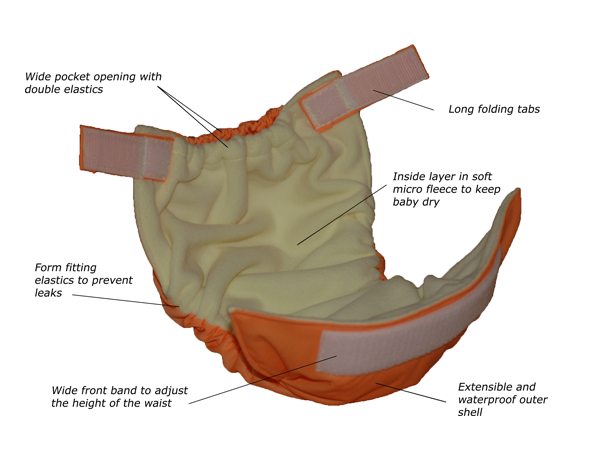 ​The outer shell is made of extensible water proof fabric while the inside layer in micro fleece keeps the moisture away from baby's skin. The diaper will come with 1 insert. MiniMaestro inserts are made of a combination of synthetic and natural fibers between two bamboo fleece layer. They absorb up to ten times their weight very quickly and retain liquids under moderate compression. Moreover, bamboo is enviornmentally friendly and has antibacterial properties. 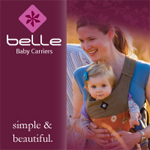 *The weight is provided for reference purposes only and may vary depending on the baby's morphology. The correspondence between lbs and kg is not an exact unit conversion.